Remember when I said I'm taking getting fit into the next level? Well I'm ecstatic when Ohms invited us to join the Subic FitFest Pocket Events here in Manila. 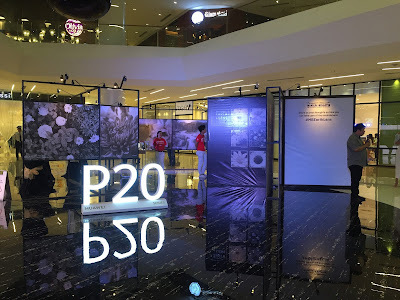 Every weekend, there are exciting activities that we can join in, as passport to the big event. 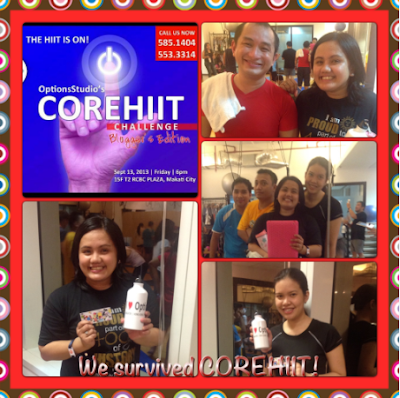 The first one I have been to, is the CoreHiiT Challenge or Pilates at the Options Studio located at the RCBC Plaza, Makati City. The first time I tried yoga, I was already giving up in the first five minutes. 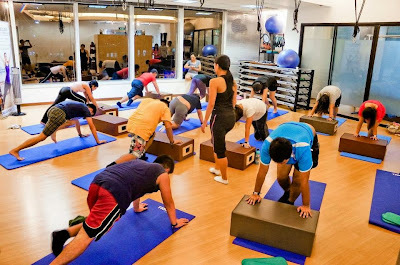 Now I thought Pilates was just like that, but since I'm trying to push myself to the limits, I know I had to endure this one. And I think I did, with a little bit of flying colors. CoreHiiT means High Intensity Interval Training. Our instructor, Sir Chris Almeida would usually gives us options based on how our body can take it. I think this is perfect for a Pilates first-timer like me. Baby steps first, then when you slowly progresses, you can do the harder workout. Pilates aims to improve your posture and overall well-being. Because it helps you build your strength and flexibility, body change will eventually follow. What I love most about Options Studio is having a personal trainer to help you achieve your goal. After the 55 minute workout, we had the chance to rest afterwards, just like we did during a previous yoga class. I guess that took all my stress away. I feel very much refreshed and light. Personally, I feel proud to have survived this kind of challenge. 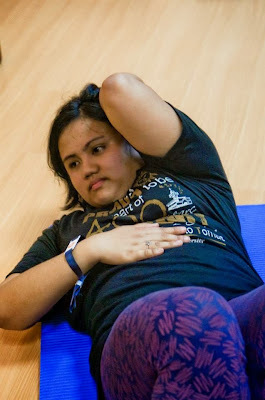 When I was still going to the gym months back, my trainer makes me do the Tabata workout, and even though it has given me fast results, I feel that it's too stressful for me. Pilates on the other hand, helps you meditate and rest at the end. 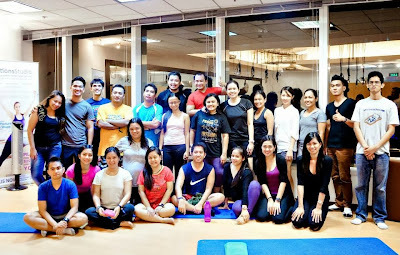 OptionsStudio has 4 branches in the Philippines - RCBC Plaza, The Powerplant Mall, 4th Level The Podium and OneLife Wellness Studio in San Juan. 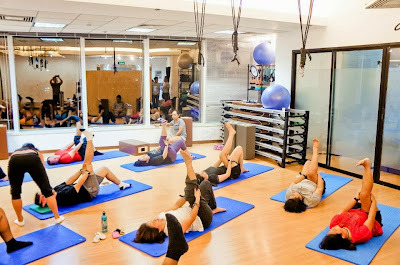 They have different methods with different specializations like Pilates for Sports, Leisure, Lifestyle, Postural Correction, Rehabilitation and Core Systems of SMART MOVEMENT. Aside from the CoreHiiT, they also offer CoreReform, CoreSuspend and CoreBarre. OptionsStudio guarantees an almost instant effect on your body. And if you work hard on their exercises, you can feel that your muscles get lighter and looser. 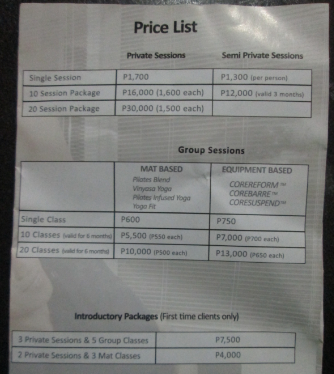 If you're interested in their classes, above is the price list for your reference. So what are you waiting for? 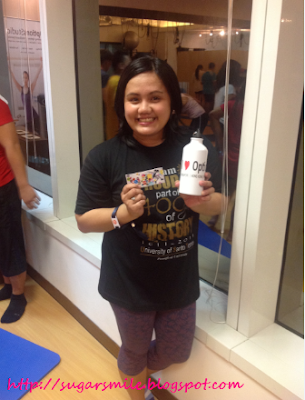 Visit their website now at www.options-studio.com/ph to know more about their classes, schedules and locations or Like their Facebook Page at www.facebook.com/OptionsStudio-Manila. And also please visit http://www.subicfitnessfestival.com/ for more of the pocket events that you can participate every weekends!